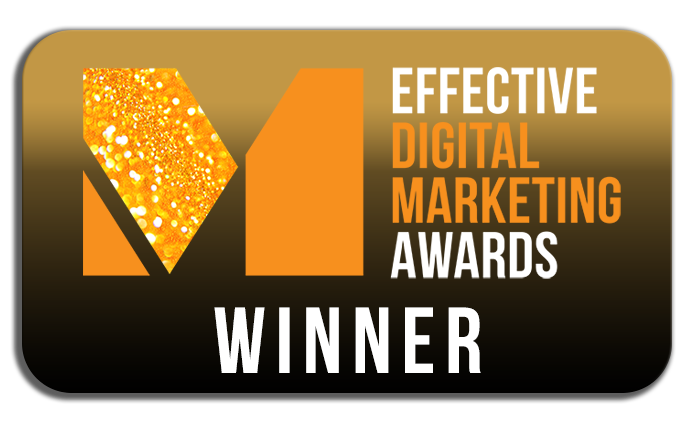 The Effective Digital Marketing Awards recognise and celebrate brilliance within the digital space. A night hosted at The Century Club in the heart of London's Soho, the Effective Digital Marketing Awards 2018 recognised and celebrated innovative work from across digital industries for the ninth year running. The ceremony, made up of 21 categories, focuses on different areas of the digital sphere; including influencers, user-generated content, email, performance marketing, AI and tech platforms. 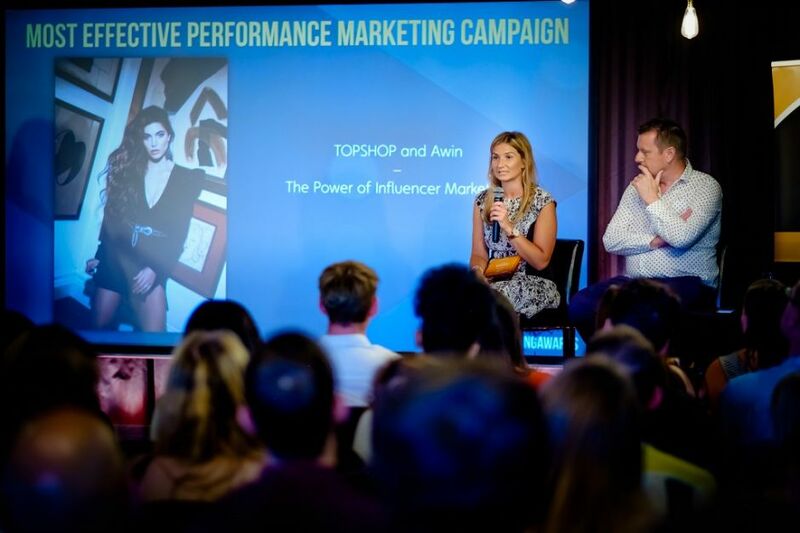 We are proud to say that Awin, alongside fashion brand TOPSHOP, won the award for Most Effective Performance Marketing Campaign on the night. The winning campaign titled The Power of Influencer Marketing, rewarded influencers for the part their content played in influencing a sale, rewarding beyond last-click attribution. Huge congratulations to the TOPSHOP team.